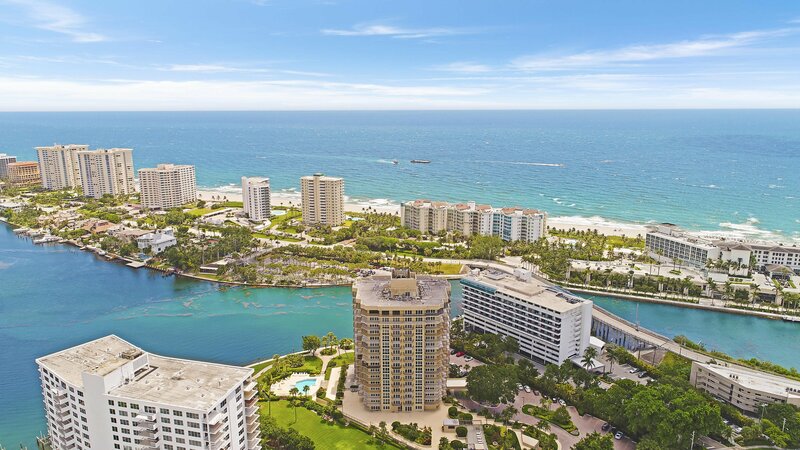 Come visit this panoramic ocean front Penthouse. 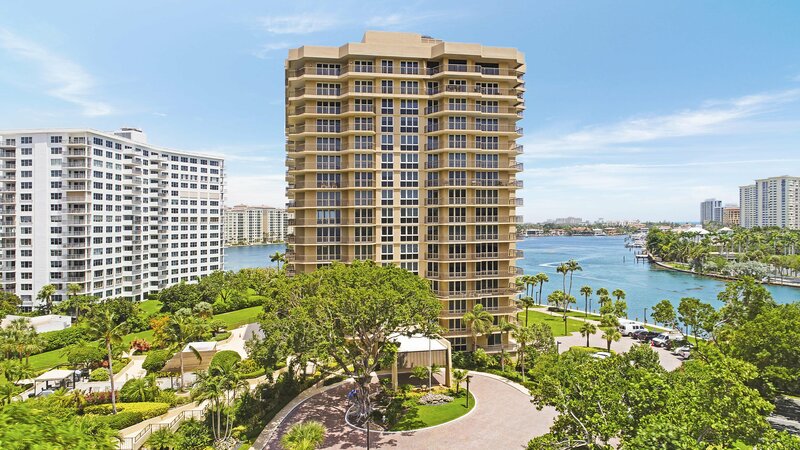 Located in the highly desirable and secure building, The Carlton! 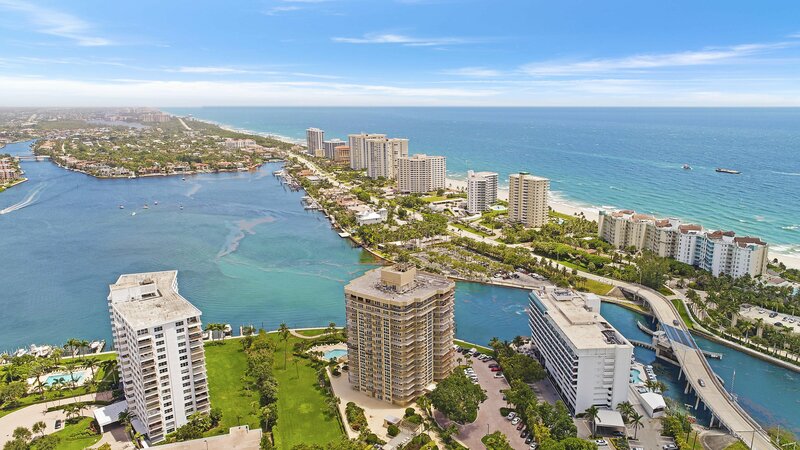 This Penthouse unit features soaring 11/12ft ceilings throughout that have oversized impact sliders to emphasize the incredible Boca Raton Inlet, ocean, and downtown city views. 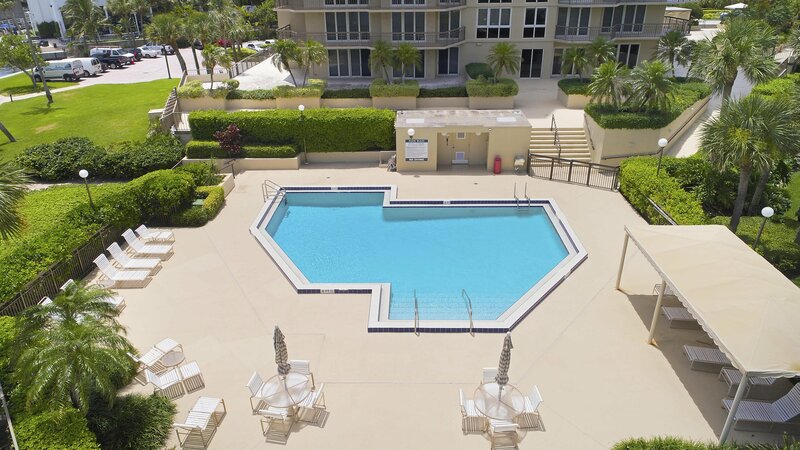 This Penthouse features a balcony that wraps around the entire unit adding over 1000 SQFT of patio spaces to enjoy the best view in Boca Raton! 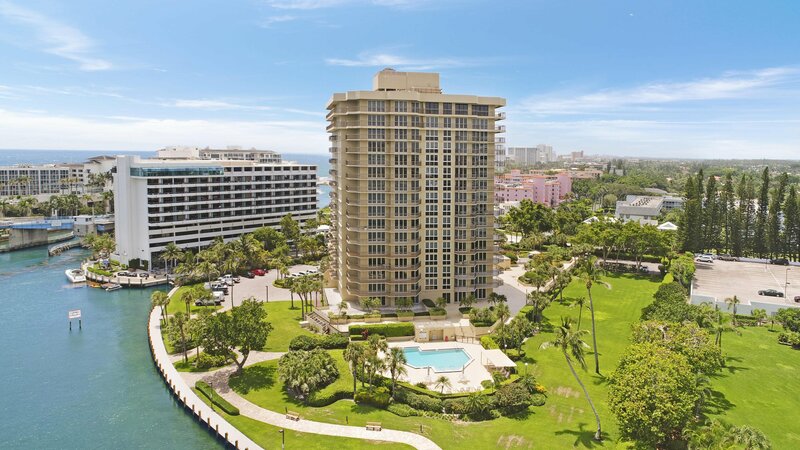 Come see this once in a life time opportunity to own a penthouse with soaring ceilings, panoramic views, and over 3000 SQFT of living and patio space. This is truly your mansion in the sky.